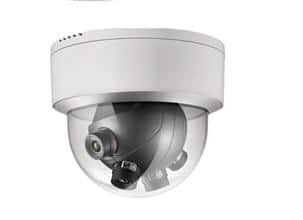 Hikvision is one of the world’s leading providers of innovative and high quality video surveillance products and solutions for commercial, residential and industrial security systems. 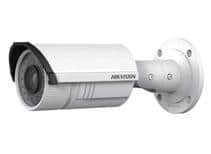 ProActive Integrated Security Ltd. is a full service video surveillance system sales and installation company serving Greater Vancouver and the Lower Mainland. 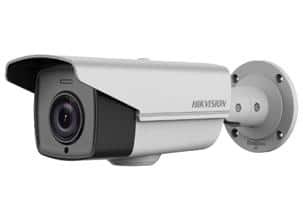 We are dealers and installers for Hikvision and specialize in the careful planning and installation of Hikvision video surveillance systems for both residential and commercial clients. 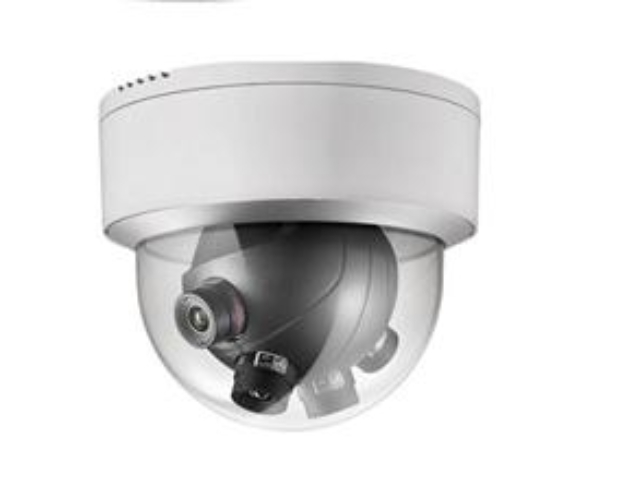 Allow you to monitor your business from anywhere with wifi. Help aid in investigating events based on date, time or location. Allow you to monitor and control systems and machines. 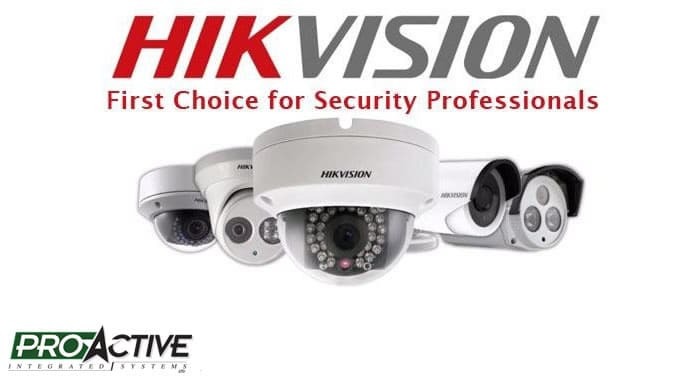 When you choose to place the installation or service of your Hikvision video surveillance system into the hands of ProActive Integrated Security Ltd. you’re partnering with a local team of dedicated and knowledgeable technicians who take the safety and security of your home or business seriously. You can count on us to be there 24 hours a day, 7 days a week, 365 days a year. We might not be the biggest, but we are certainly one of the best! 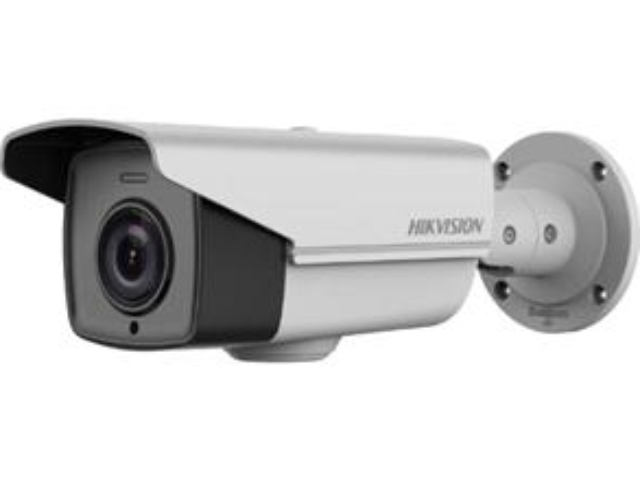 If you’d like to request an estimate for Hikvision video surveillance system from ProActive Integrated Security Ltd. please give us a call (604) 522-2121 or fill out our contact form and someone will get right back to you.